An Inter-disciplinary therapy service for children, specialising in speech, language & occupational therapy, sensory integration and feeding therapy. We also develop bespoke training packages for educational settings and care teams. 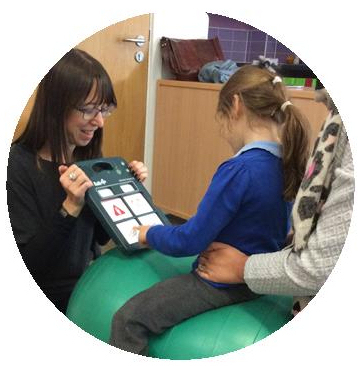 Integrated Therapy Solutions are committed to effectively working together to achieve positive outcomes for children with the most complex difficulties across the Midlands. Our philosophy is ‘integrated’. We have a shared vision of supporting everyone who works with your child, and empowering them to achieve sustainable, long term outcomes by working together. We want your child to succeed, so will take the therapy to where it is needed – this may mean therapy in the swimming pool, on horse-back or at the school disco! As one of our parents said “It’s more than just therapy”. We also have a family friendly treatment room, centrally located in peaceful Worcestershire countryside, where you can come and visit us. ✔ Our therapists love what they do! This enthusiasm translates to fun and interesting therapy sessions. ✔ We are not limited to standard care pathways with set therapy packages: we will always provide you with individually designed therapy programs, which are based on detailed assessment and sound clinical reasoning. Goals and priorities for therapy are set collaboratively with parents and the children (where possible). ✔ Our philosophy is ‘integrated’ – we’re a ‘one-stop-shop’ for all: our therapists work together - we share ideas and strategies so your child can benefit from the experience of our whole team. 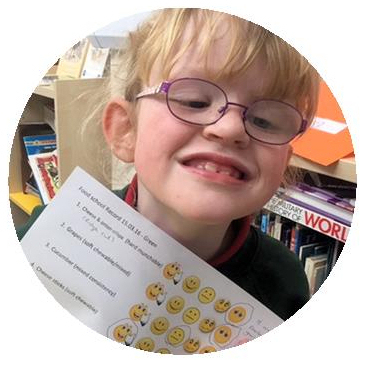 Because we are an integrated service, we join the dots to link all the different aspects of your child’s development, giving them the best chance to succeed. ✔ No waiting lists, flexible and weekend appointment times. Direct email, Skype & telephone contact with your therapist. ✔ Our therapists are highly specialist and regularly complete additional accredited training courses, that enable us to offer treatment approaches not available on the NHS. Our therapists meet all professional regulatory standards: Full, up to date professional registration and DBS clearance; fully insured and accredited; registered with CCO (all client data held in accordance with the Data Protection Act). ✔ Integrated Therapy Solutions operate an open referral system – just fill out a contact form and tell us about your child’s problem and we’ll do the rest. 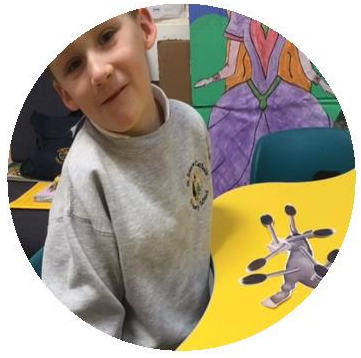 We work collaboratively across settings, to ensure that everyone who works with your child can help them to achieve positive, sustainable outcomes in communication, participation and learning.